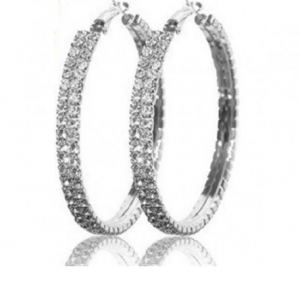 FREE Double Crystal Hoop Earrings (Reg. $40)! You are here: Home / Great Deals / FREE Double Crystal Hoop Earrings (Reg. $40)! 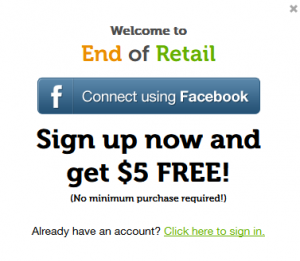 Have you signed up for this great site yet? If not, be sure to do so to get these FREE Double Crystal Hoop Earrings (Reg. $40)! Shipping is only $2 (but better than paying retail plus the shipping)! Grab your FREEbie today from End of Retail and shop all of their other great pieces for Back to School accessory needs!